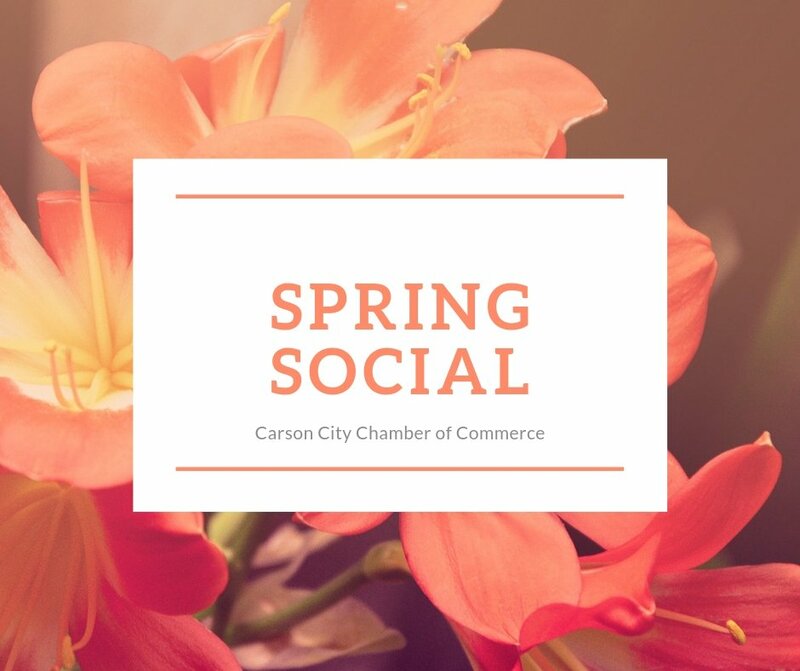 The Carson City Chamber of Commerce will host its “Spring Social” at the bookstore from 5 to 7 p.m. The Spring Social is a networking event with chamber members. To prepare for this event, Browsers Corner Book Store will be closing at 3 p.m. instead of its usual time. Jeanne and Gus Bundy and Don Toral. © Copyright 2019 Friends of the Carson City Library. All rights reserved. Website by Nevada Momentum.